As an inexpensive alternative to freestanding bookcases and built-in shelves, open shelving is a smart way to show your prized possessions off and bring order to the room. They are installed individually, so you can tailor them to your space and needs. Whether you want to fill a whole wall or just add a pair above the desk or a sofa, these tips can give you some ideas. Although their design and finish can vary, in general, there are three types of wall shelves. Adjustable shelves are the most common type, and they consist of metal tracks that are screwed vertically to the wall. Brackets are snapped into track slots and shelves are laid across them. Bracket shelves are the simplest type - their L-shaped supports or brackets are screwed into the wall and shelves rest on them. Finally, there are floating shelves that are attached to the wall by a bracket that is hidden by the shelf itself, a feature that makes them seem to float. Interior decorators love their minimalistic look that doesn’t compete with the items on display. The minimalist style of floating shelves is perfect for displaying decorative objects, like vases, rare books and collectibles. They are usually used for lighter items, but some models can hold up to 70 pounds. 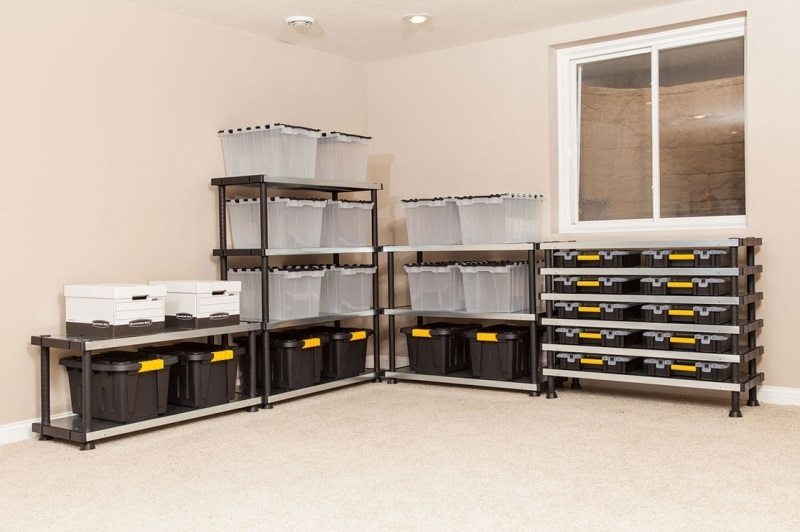 Consult a salesperson about the type of objects you want to store before you purchase them. Commercial floating shelves are delivered in kits that include a panel with a set of holes along the back edge and a metal cleat with long bars that stick out. Installation tips: Position the metal cleat on the wall and drill a hole using one of the holes on the cleat as a guide. After you drive in the screw, use a long level to straighten the cleat and install the rest of the screws. Once you’re done, slip the shelf onto the cleat. If you need to store items of different size and shape, like folders and notebooks, adjustable shelves let you tailor the space to your needs. They feel at home in a closet, wardrobe, home office or laundry room. Owing to their utilitarian look, they are not suitable for decorative purposes. Use them in hidden areas where their functionality can be exploited to the most. If you need to add or remove items, just pop the brackets out and rearrange the configuration. Installation tips: Place one track against the wall and drill a hole using one of the holes in the track as a guide. Drive in the screw and use a long level to check that the track is perfectly vertical. Drive in the rest of the screws through the holes in the track. After you install the first bracket in the track, insert another bracket in the corresponding slot on the second uninstalled track. Adjust the second track to make the brackets even and install the second track in the same way. 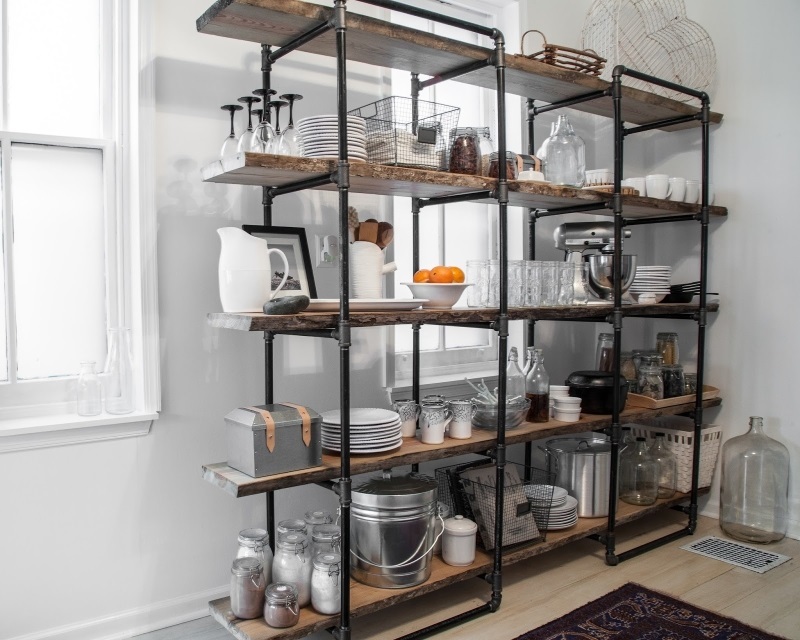 When it comes to storing heavier objects, bracket shelves can take more weight than the decorative floating shelves. 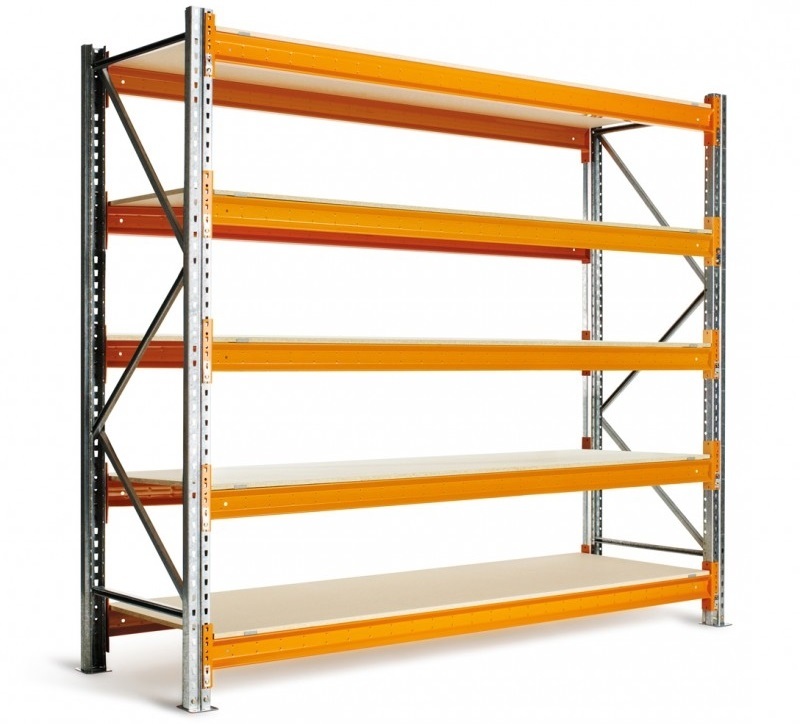 Along with their use in different industry sectors, heavy-duty commercial shelving solutions can also be used in garages and workshops for storing tools, parts and various materials. They come in many shapes and styles, including stainless steel profiles, wrought iron, or timber. Shelf-and-bracket kits are available from online vendors, while you can find vintage wooden brackets on flea markets and yard sales. Installation tips: Drill a hole in the wall using one of the holes in the bracket as a guide. Drive in a screw and repeat the process. Attach the shelf to the brackets by driving screws into the holes at the tip and the base. The choice of shelves ultimately depends on the type of items you need to store and the room they’ll be placed in. Whole floating shelves are best suited to holding lightweight decorative items, adjustable or fixed bracket shelves are commonly used for utility items.